… That geometry alone can bond the reader to the book. Or conversely, it can put the reader to sleep, or put the reader’s nerves on edge, or drive the reader away." Robert Bringhurst "The Elements of Typographical Style"
De Jong Attractor xn+1 = sin(a yn) - cos(b xn) yn+1 = sin(c xn) - cos(d yn) Show me more! Lorenz Attractor dx/dt = σ(y-x), dy/dt = x(ρ-z) - y, dz/dt = xy - βz Show me more! 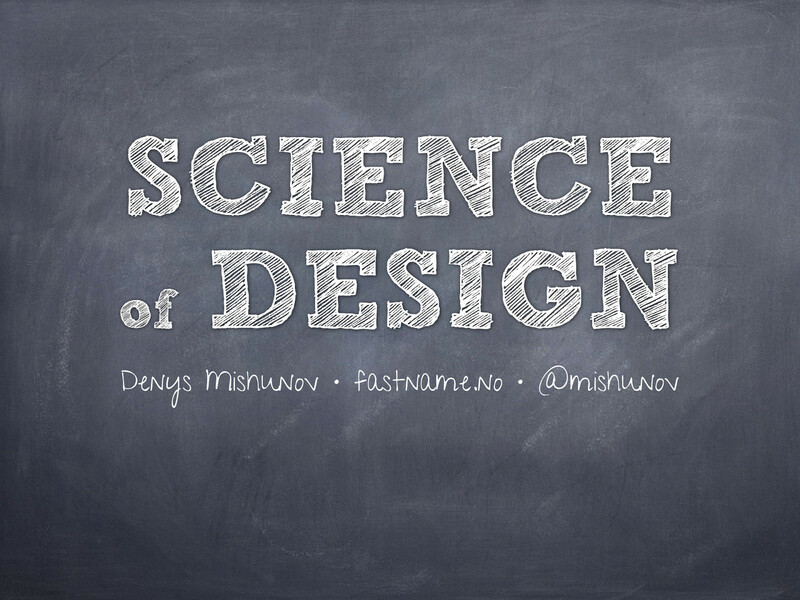 View Science of Design on Notist.